Geographically distributed virtual teams are increasingly prevalent in global organizations. 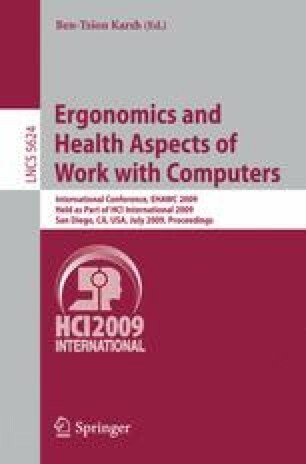 Despite the growing attention to virtual teams, there is limited understanding of how cross-cultural collaboration and electronic dependence in communication affect virtual workers’ psychological reactions and well-being. This qualitative multi-case study aims at understanding the different causes of stress in cross-cultural collaboration. An overarching analysis across seven case studies revealed that globally distributed team members experienced job stressors such as language challenges in English, or lingua franca, misunderstandings, and conflicts due to different mindsets, communication and behavior styles, and work-leisure orientations. Without adequate skills in lingua franca, or proper cultural and local awareness of distant team sites, coping was not successful, thereby stressors lead to distress. 1.Center for Work, Technology & Organization (WTO)Stanford UniversityStanfordU.S.A.